Want to Join Brisbane’s Best Boutique Private Club? We've always wanted to a join a private club, but up until now we thought Brisbane was seriously lacking in such clubs that have private bars, throw great events, and are populated by Brisbane's young folk. Well, it turns out they do exist, right in the heart of Brisbane City, in fact. And they're taking on fresh new members right now (sans hazing, of course). Imagine a club where everyone knows your name (think Cheers), there's a member's only cashless bar, and you are surrounded by familiar faces. 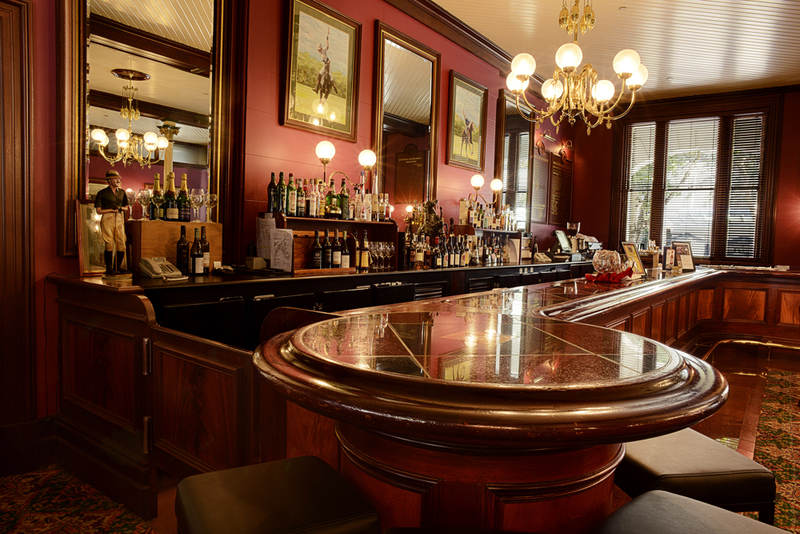 That's what you'll find at Brisbane Polo Club, housed in a beautiful historical building, oh-so-secretly nestled right next to the glass and steel structure of Waterfront Place on the corner of Mary and Felix Streets. Despite its colonial pedigree, Brisbane Polo Club — which celebrates its 24th birthday in June — provides thoroughly modern services in an environment full of old-world charm and warmth. 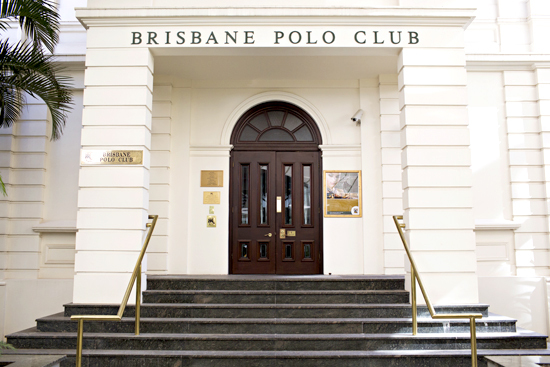 While Brisbane Polo Club boasts plenty of old-school allure, egalitarianism is this club's middle name: their membership boasts almost 40% women, and the recently launched Executive and Young Executive memberships, makes any visit to the Polo Club just like a visit to your local bar, except better. Because there are perks. Oh, the perks. Membership gives you access to unique function spaces, a private lounge to impress clients, reciprocal access to more than 100 clubs around the world, and so many events you'll struggle to keep up. Add to that the amazing dining experience on offer at their Modern Australian cuisine restaurant, with an exciting new menu every 6 weeks, and you'll wonder what you've been doing with your spare time. It's a welcoming sanctuary in amongst the hustle and bustle of the CBD. You'll be pleasantly surprised at the affordability of annual membership too, so joining is practically a no brainer. Plus, you even get back the initial joining fee as a food and drink tab to treat your friends to a great night out. Interested? Enquire through their website!